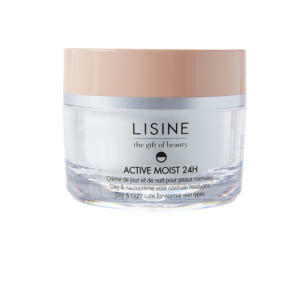 Active Moist 24h is a new-generation intense moisturizing 24-hour cream that is suitable for all skin types. 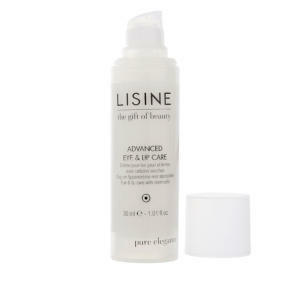 Advanced Eye & Lip Care contains very powerful anti-wrinkle ingredients and is also suitable for very sensitive skin. 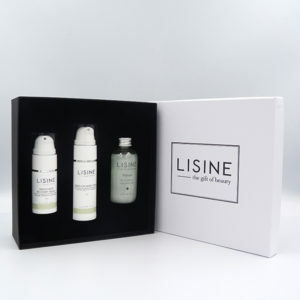 Advanced Youth Elixir is an intensive, lifting, anti-ageing and regenerating serum. 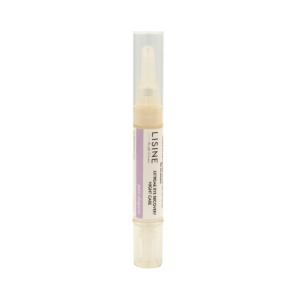 Bi-Phase Démaquillant is a very gentle eye and lip make-up remover based on essential oils and panthenol. 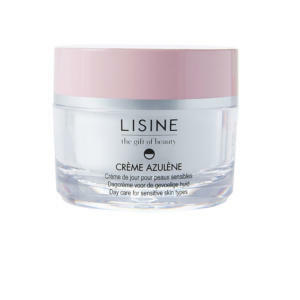 Crème Azulène is a soothing day cream for sensitive skins and broken vains with camomile and sweet almond oil. 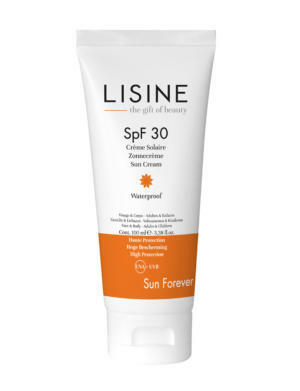 This fine scrub cream with D-panthenol, vitamin A & E en Aloe Barbadensis, eliminates all impurities and death skin cells and is suitable for all skin types. An intensive treatment for normal skin tending to dryness. 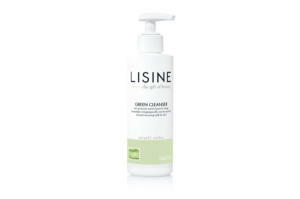 Lisine’s cleansing micellar water Fleur de Bleuet enables a deep cleansing of the skin while providing that unique “clean and fresh sensation” that only water can procure. Élixir de Jeunesse au Caviar is a gel-like serum containing caviar, a multivitamin complex and botanical extracts of witch hazel and Arnica Montana. Day and night care against premature ageing. Express Wrinkle Filler is a very fine emulsion that fills out and fades wrinkles immediately. Extreme Eye Recovery Day & Night care is an intensive eye treatment. Extreme Eye Recovery Day Care is very effective at immediately lightening dark eye circles and de-swelling heavy/prominent eye pouches. 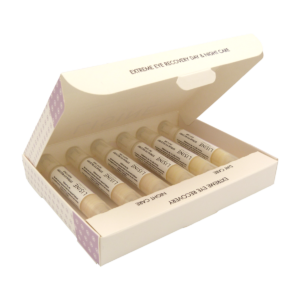 Extreme Eye Recovery Night Care is an intensive night care treatment for the eye contours containing argireline. 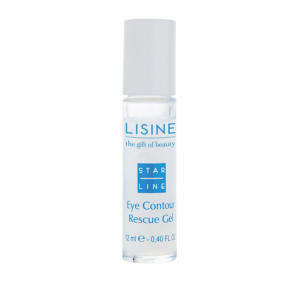 Eye Contour Rescue Gel is a fine gel made of moisturising, revitalising, lightening, draining and anti-ageing ingredients. 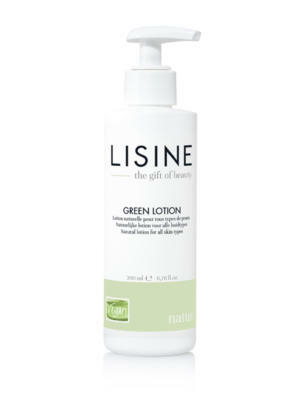 Gel de Lavage is a deep cleansing gel with burdock-, hawthorn- and aloe vera extracts. 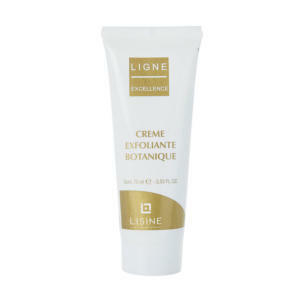 This fine and soft exfoliating cream can be used on even the most sensitive skins. 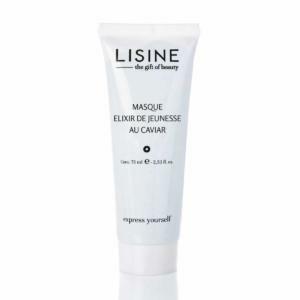 Intense moisturizing mask based on rice seed oil, sweet almond oil, wheat germ oil and NMF2, a natural moisturizing factor. 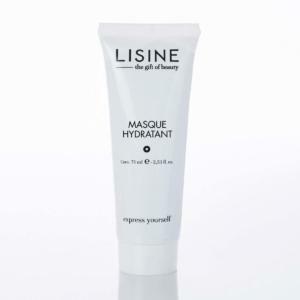 Moisturizing Mask is suitable for all types of dehydrated skin. 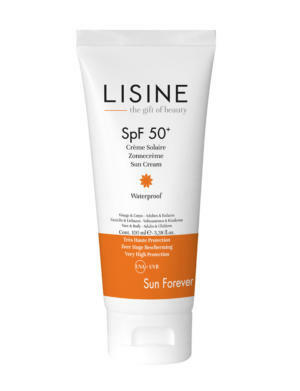 Use: apply after cleaning and leave on for 15 to 20 minutes. Remove with lukewarm water. Frequency: one to two times a week. Sweet Cleanser is a gentle cleansing milk that removes make-up and any impurities without affecting the natural protective layer of the skin. 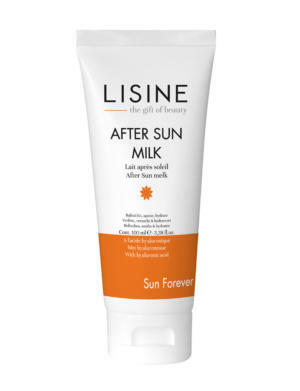 A cleansing milk for the face. 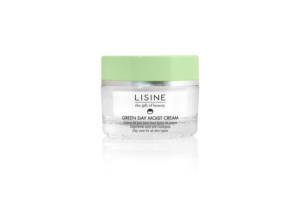 With its pleasant, silky smooth texture, this milk is particularly suitable for make-up removal, notably in the evening. 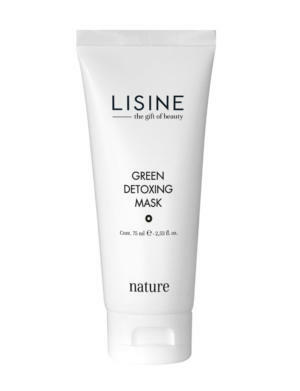 It helps the skin to regain its natural radiance. 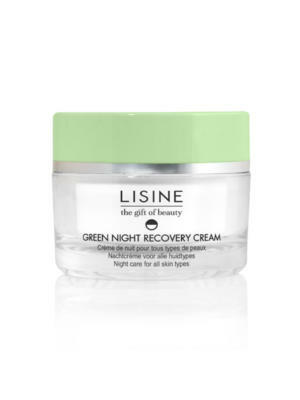 Green Night Recovery cream contains nutritional ingredients and vegetable oils that respect the skin’s natural hydro-lipid film, leaving it soft and supple. 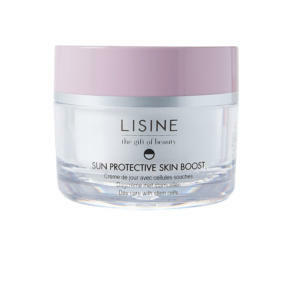 Sun Protective Skin Boost is an intensive, lifting, anti-ageing and regenerating day cream with sun protection factor 15.